Kristin Allen has been practicing social work since 1995. After receiving her undergraduate degree from West Virginia University and attending University of Maryland at Baltimore for her graduate studies, Kristin began work in the mental health field at Stella Marris for two years working with geriatric and dementia patients. After starting her family, Kristin moved to Carroll Hospital Center working in mental health/addiction in an acute care setting in 2001. Kristin joined the The Counseling Center for Change in March of 2014. Her specialties and main areas of focus are working with teenagers and adults in both an individual and group setting to provide a solution focused, goal oriented treatment including Cognitive Behavioral Therapy. Kristin provides therapeutic services to individuals, couples, families and groups in need of mental health, dual diagnosis, and bariatric treatment. She has also made it a personal goal of doing more work with children ages thirteen and under over the course of the next year. 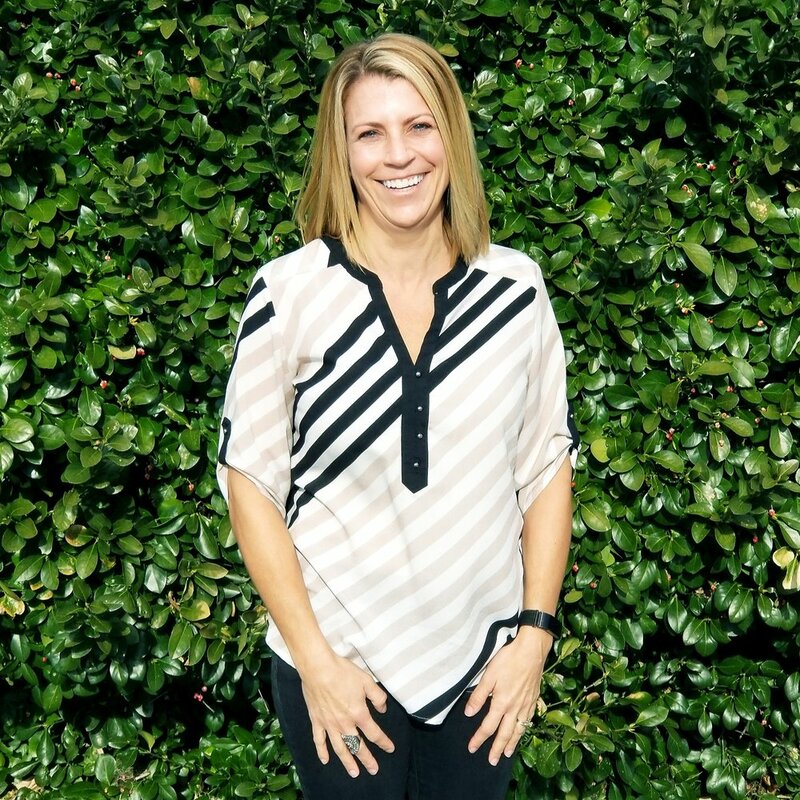 Kristin is a wife and mother to three teenagers and often spends her time outside of work traveling both across the country and internationally for their many soccer tournaments. In her downtime, Kristin enjoys playing with her two dogs, exercising, and has even been known to unwind by playing mobile games like Words with Friends.